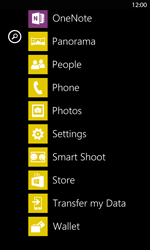 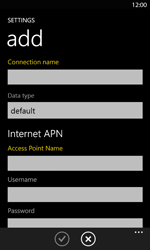 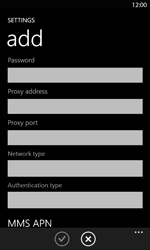 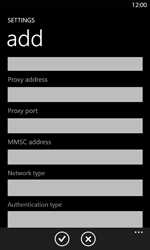 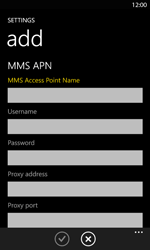 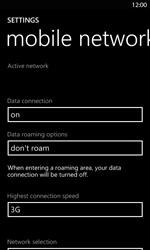 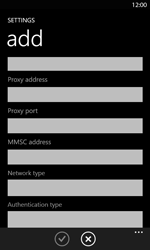 Settings for mobile internet can not be sent to your Nokia Lumia 820 via SMS. 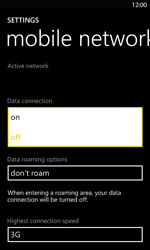 Under Data connection, choose the text box. 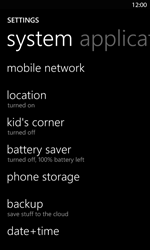 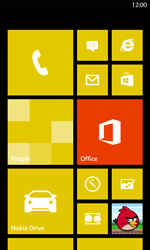 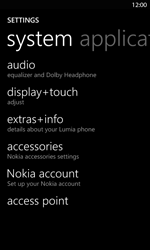 Switch the Nokia Lumia 820 off and then on again to activate the settings.